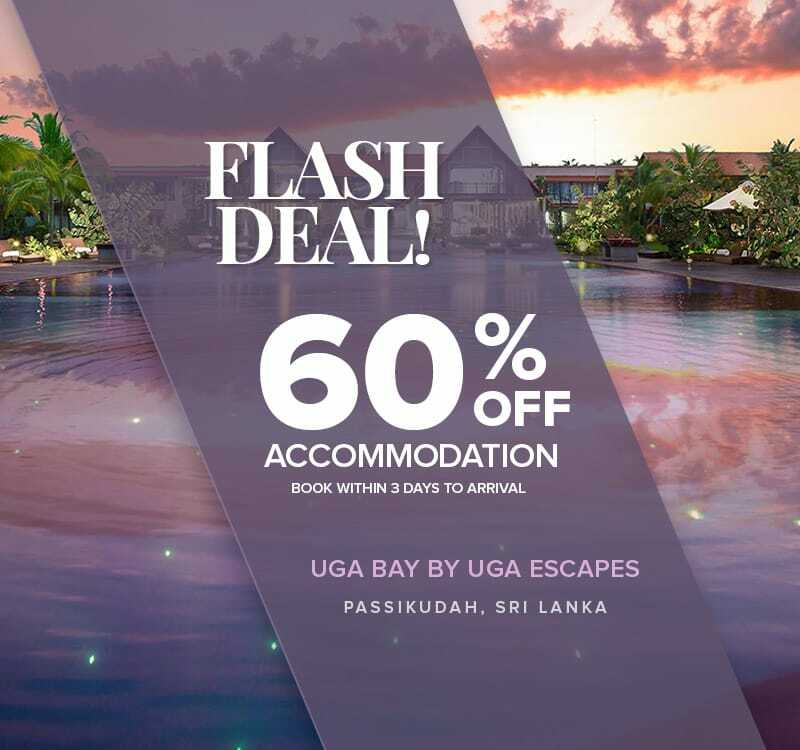 Take advantage of a Special 60% Off on Accommodation. Limited period offer! Bookable within 3 days to arrival.